Cooked up a few different things this weekend. One snack, and 2 main dishes. I'm going to start with the snack! 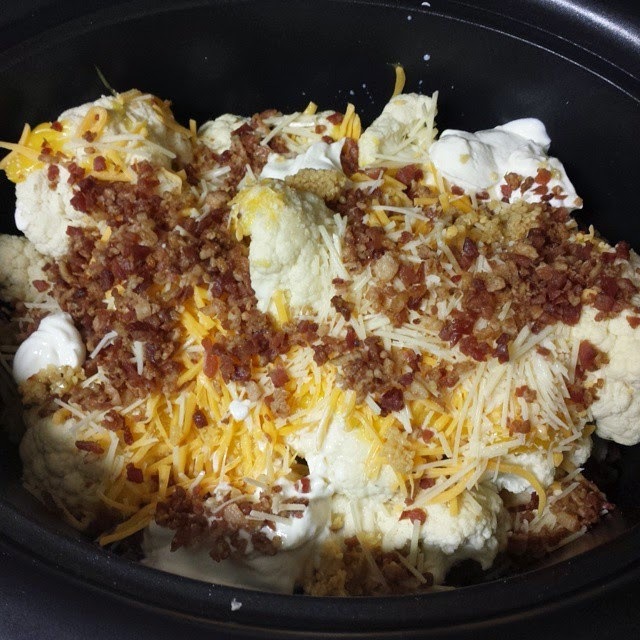 • cover and cook on HIGH for 3.5 hours or LOW for 6 hours, or until cauliflower is tender. 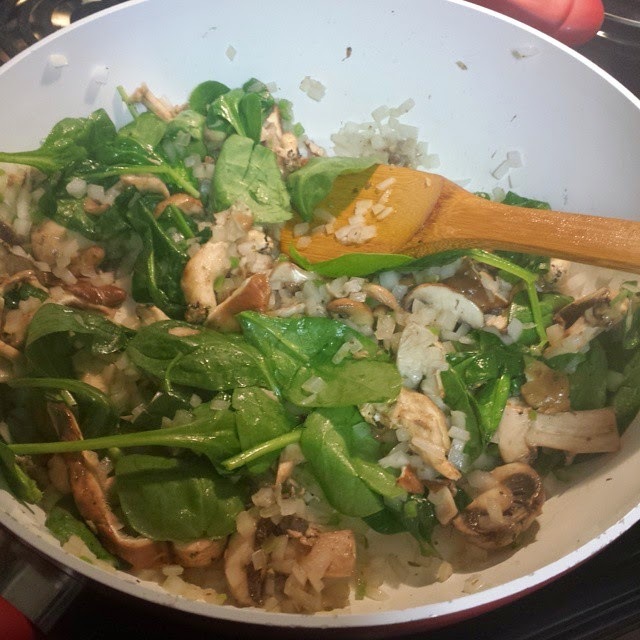 • melt the butter in a skillet over medium heat. 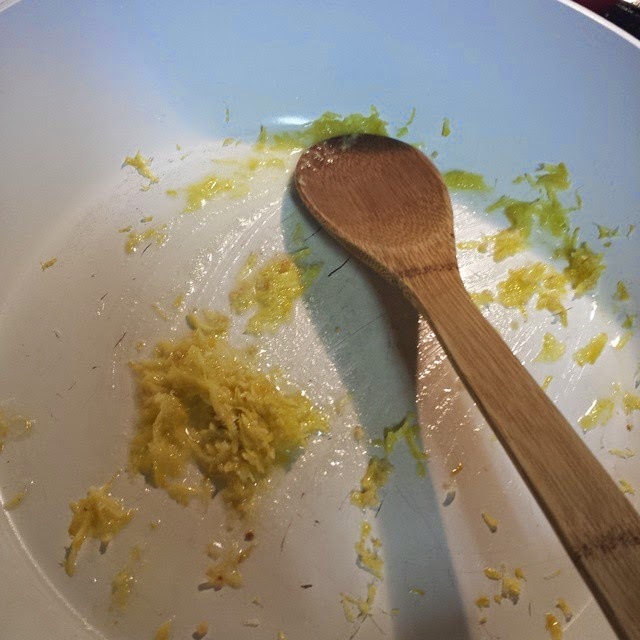 add the garlic and lemon zest and cook until the garlic is slightly soft, about 1 minute. 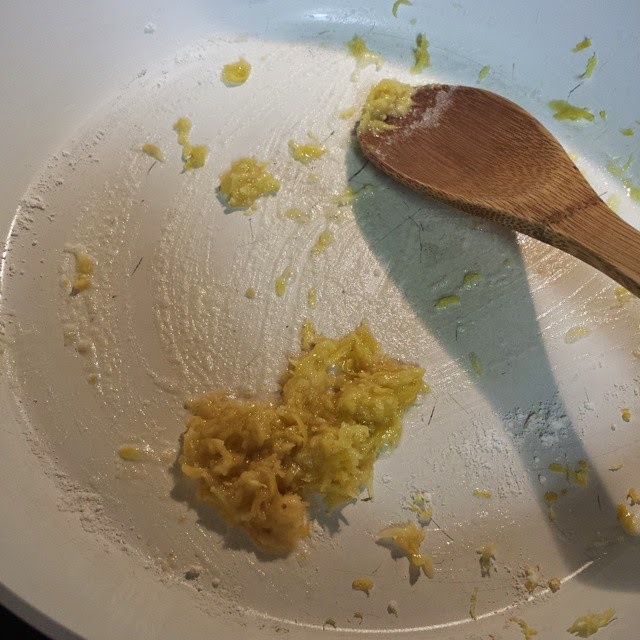 • add in the flour and cook, stirring with a wooden spoon, 1 minute. 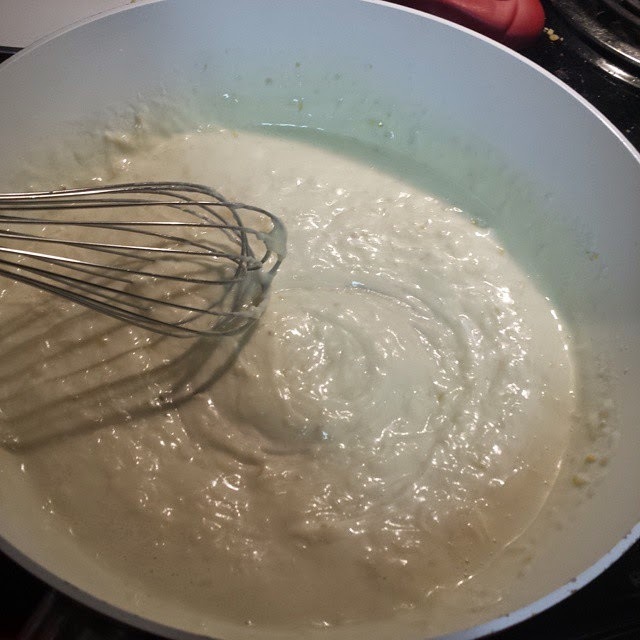 • whisk in the milk and cook, whisking constantly, until just thickened, about 3 minutes. 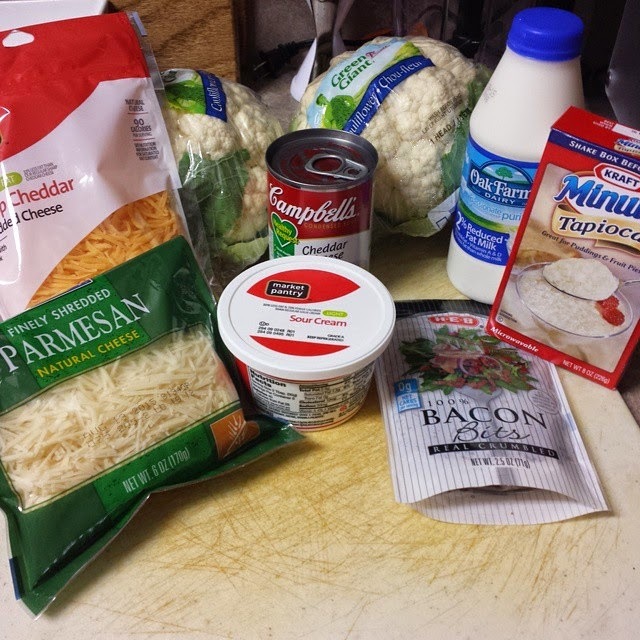 • add the cream cheese and parmesan; whisk until melted, about 1 minute. 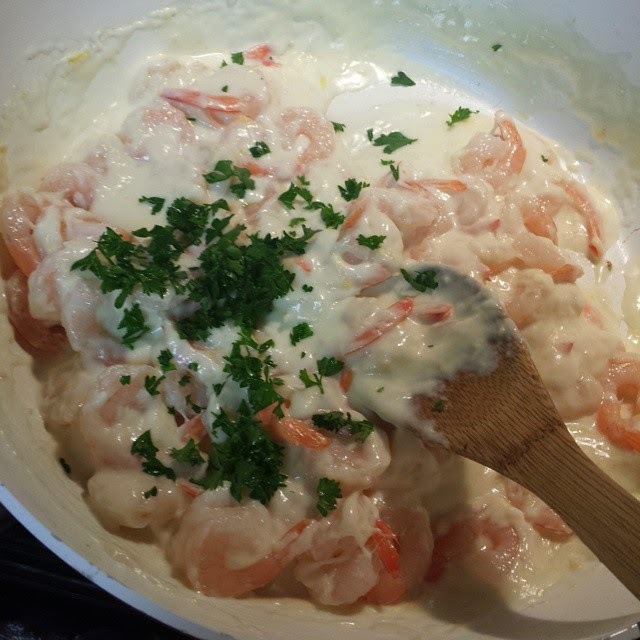 • stir in the the shrimp and parsley. 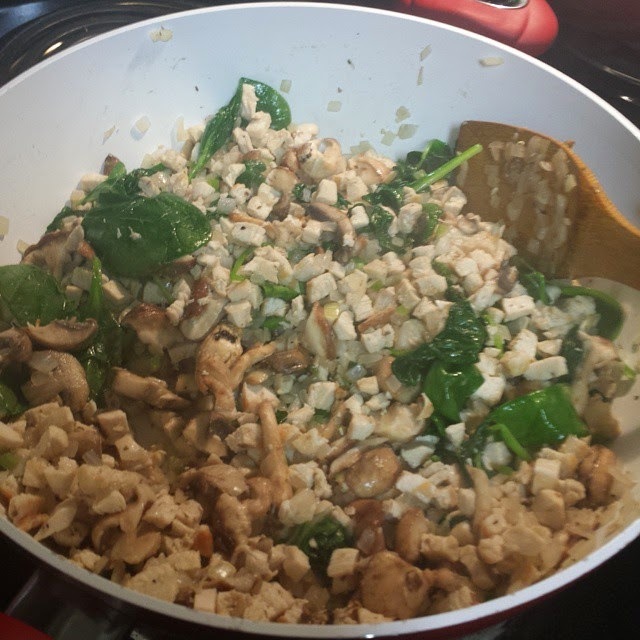 • serve over your favorite pasta (nutrition info provided does not include any pasta). I prefer shirataki noodles. • grill the chicken and set aside. 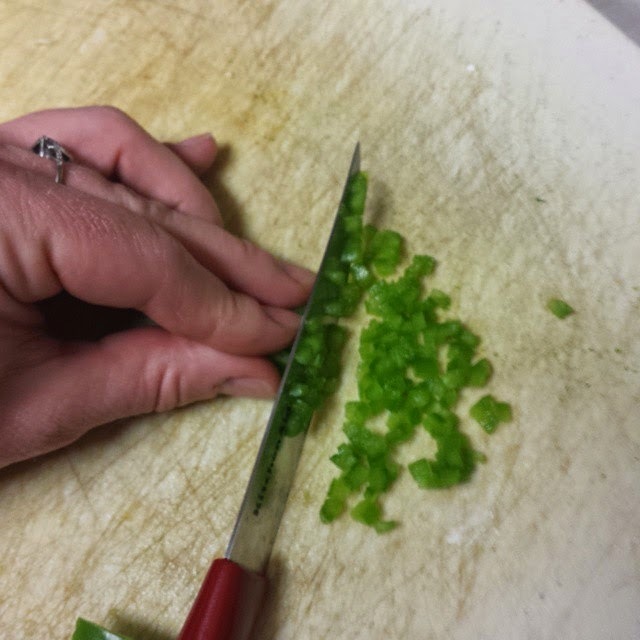 chop when cooled. • coat a large skillet. heat over medium-high heat. 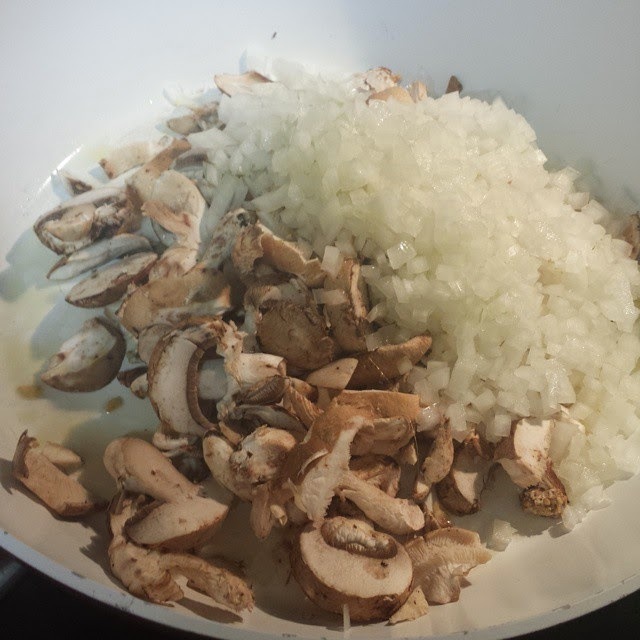 add mushrooms, spinach, shallots/onions, jalapeno, and oregano. 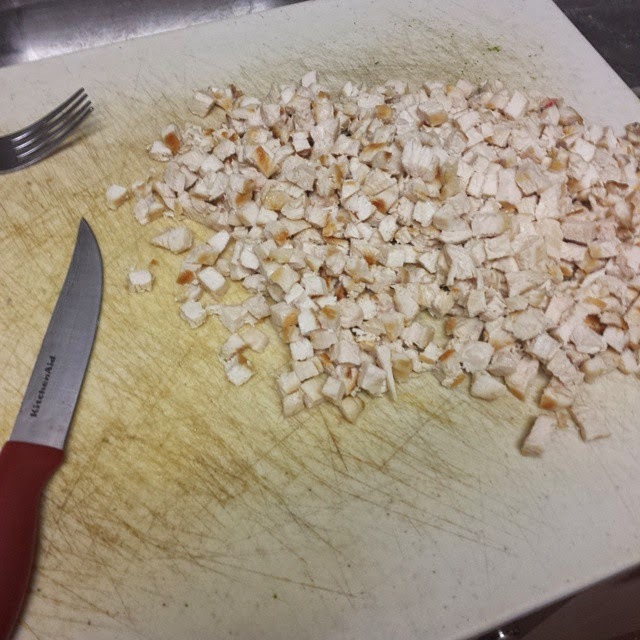 saute until vegetables soften and then add the chicken. 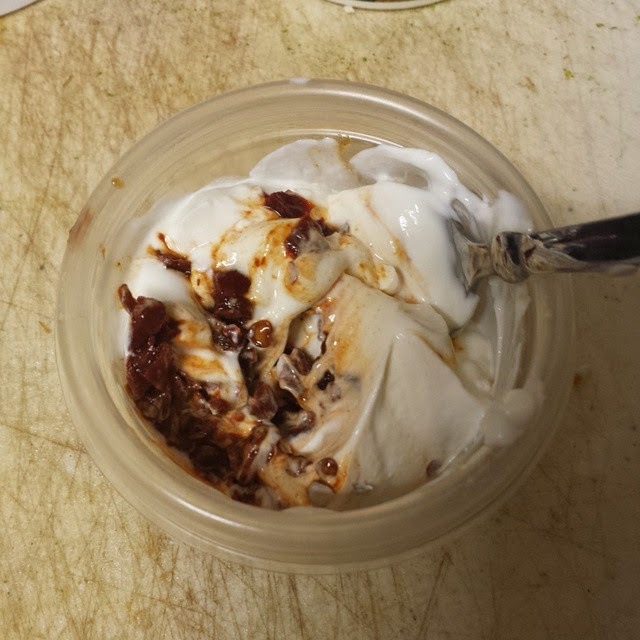 • in a small bowl, combine sour cream and mince chipotle chile. 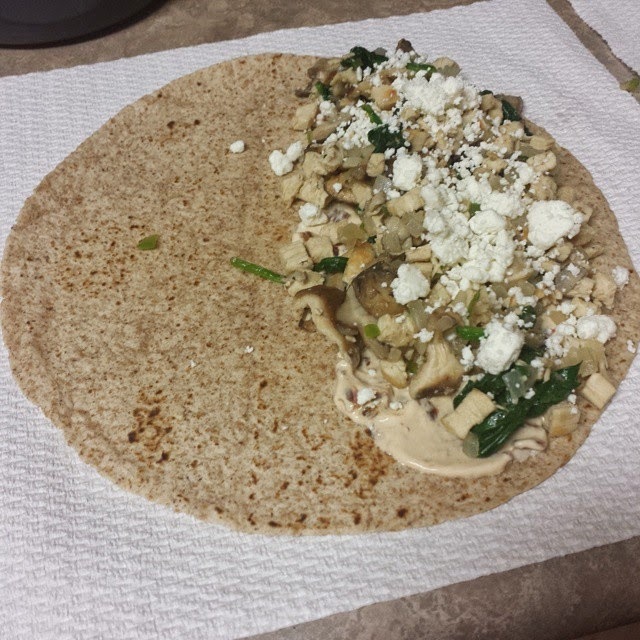 • spread half of each tortilla with 1 tbsp cream mixture, top with 1/4th of veggie-chicken mixture and 2 tbsp goat cheese. 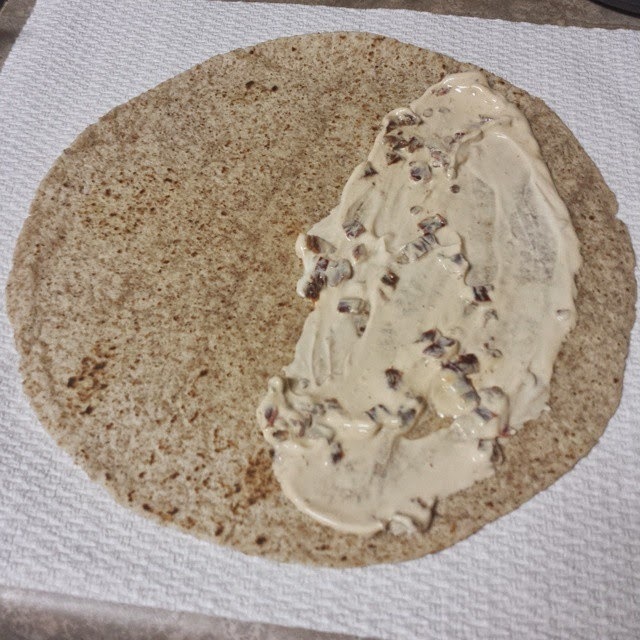 fold tortilla over filling and press down gently to close. 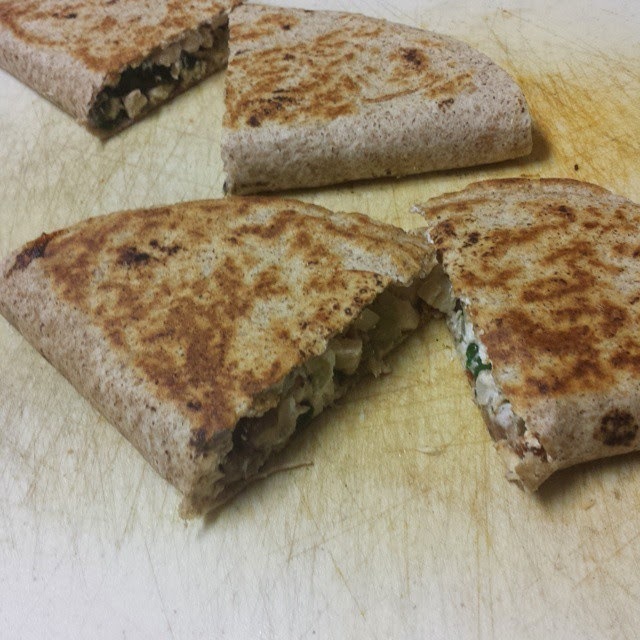 • grilled each folded tortilla 3.5-4 minutes per side. All of the above look GREAT. 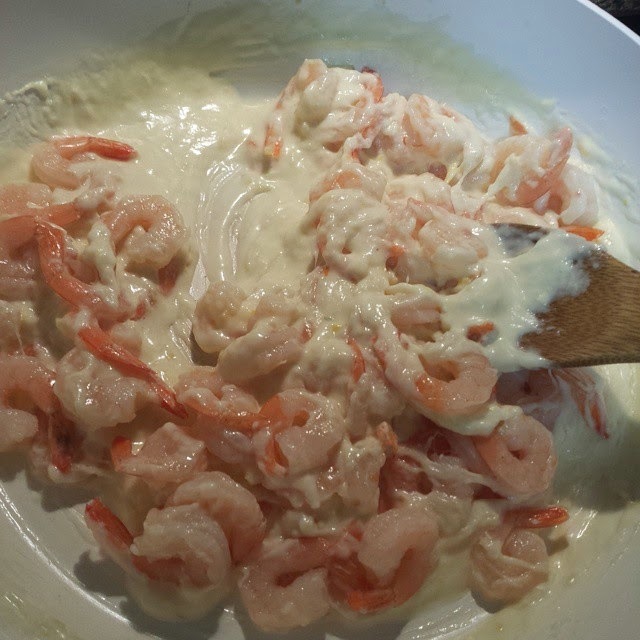 I may not be able to do the Alfredo for a bit (shrimp/prawns cost a mint here). 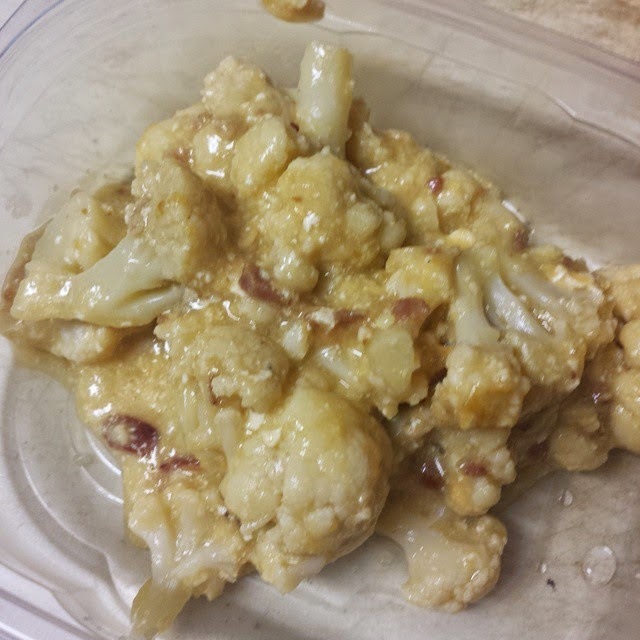 I love cauliflower though so I'll try that one as soon as I can!